The modern engine designs of today need lubricants that can handle higher running temps to ensure viscosity consistency, while reducing consumption and oil film breakdown. Have you not noticed how modern engine run hotter? 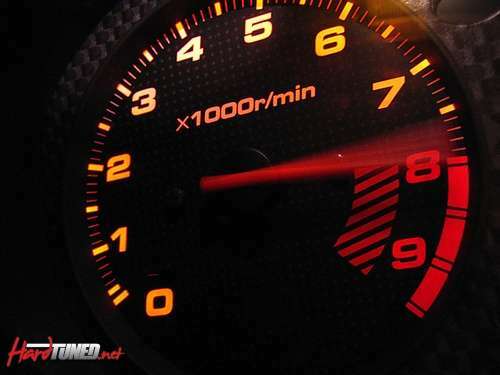 They are generally running 10-15deg C hotter or more when supercharged/ turbocharged. 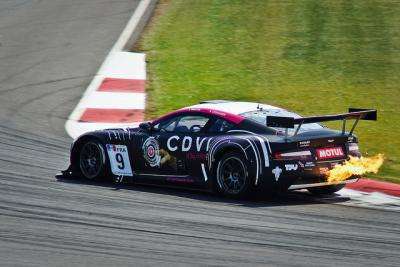 This is to improve combustion and reduce emissions. So how hot is hot when a car overheats? Enough to break down most oils and melt soft metal bearings, that’s how hot. Everyday oils are not able to handle excessive heat though and will reduce in viscosity by as much as 40% once it reaches 130 °C which means a 10w40 will perform like a 10w25. 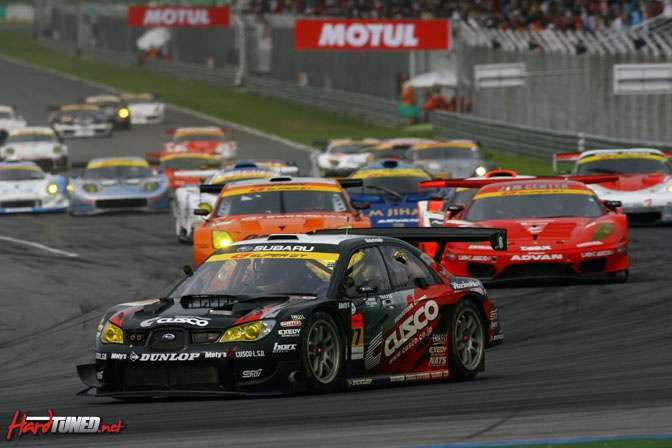 Motul’s high performance Ester synthetics are designed to handle higher temps without affecting the viscosity. 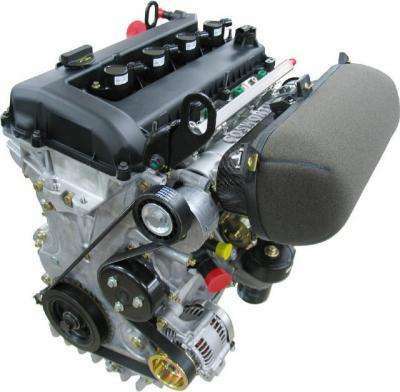 High Performance engines always increase the load pressures placed upon moving components. 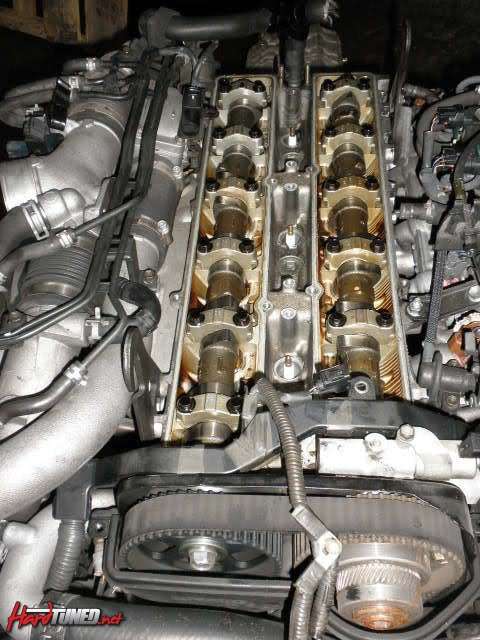 High lift cams and stiffer valve springs load up the lifters, rocker arms and valve ends. 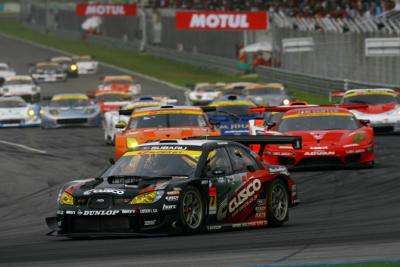 Newer designs incorporate gear driven overhead cams which bring a new challenge. More internal gearing will shear the engine oil faster. High performance engines also need a balanced friction modifier package so that the ring seals stay strong, roller and ball bearings roll in the race and plain bearings have as little drag as possible. 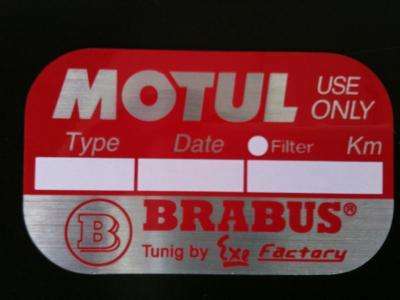 Because of this, Motul adds Extreme Pressure (EP) additives such as Zinc (ZDDP) and a STRONG EP additive, called a Sulfurized Ester to handle the shear/meshing of the engine. EP additives come into play at the instant an extreme pressure is applied and high temperatures are created. 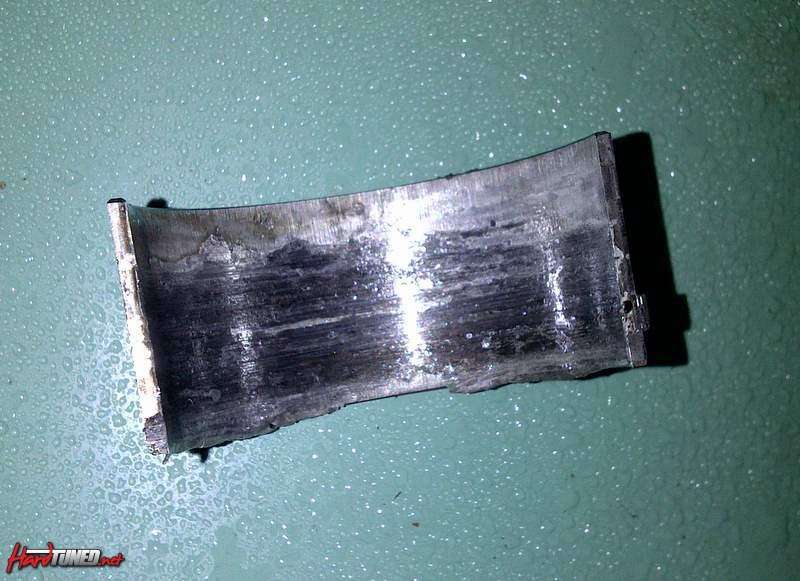 ZINC lays down a barrier that prevents metal to metal contact and the SULFURIZED ESTER produces a sacrificial film that is destroyed during very strong extreme pressures. The key advantage of Sulfurized Ester is that it prevents SEIZING. EP additives are generally corrosive especially those used in car gearboxes. The other advantage of Esters is that it is far less corrosive and more environmentally safe. Advertisements for oil products being tested with a ball bearing under 100,000 pounds of pressure fail to mention that most EP additives are corrosive. Performance engines used in endurance types of competition need strong ANTI-ACID (BASE, TBN, total base number). Condensation (the steam that you see coming out of your tail pipe in the morning) is a natural by-product of combustion in an engine. 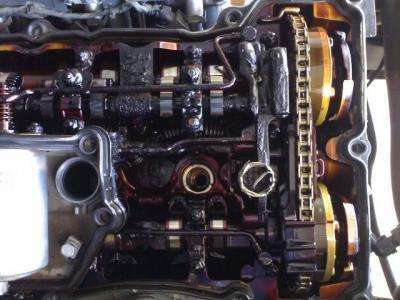 This condensation, which is acidic water, passes by the rings under compression into the crankcase and mixes with the sulphur, SULFURIC ACID is created. ANTI-ACID (Base) neutralizes the acid before it can cause any damage. E85 engines have it worse. E85 creates a greater acidic dilution than conventional ULP so look for a higher TBN is you run E85. 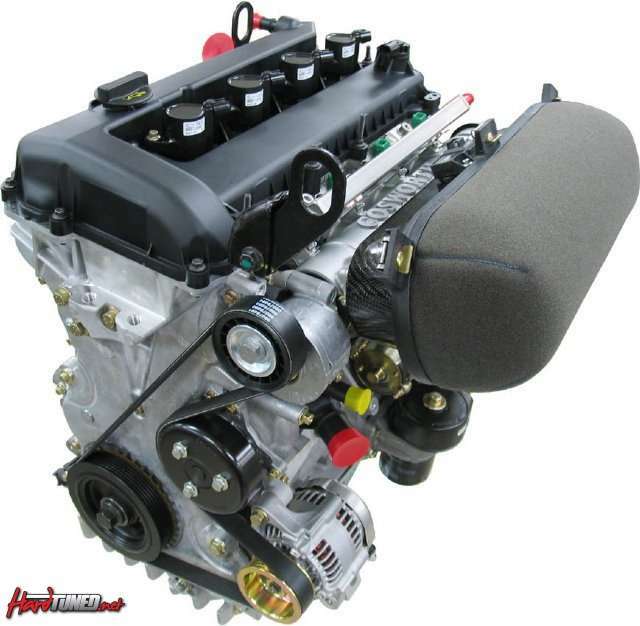 High revving engines need strong Anti-Foam Additives. 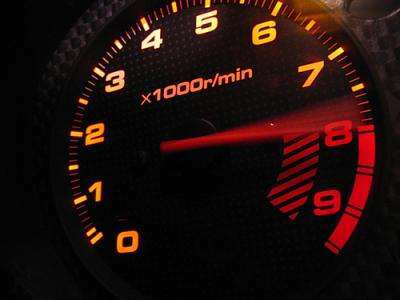 Higher RPMs aerates the oil more and bubbles will cause damage to your engine. Why? Foam is air; air will compress and also insulates. Air being compressed under load will separate oil and permit metal to metal contact. It also doesn’t transmit heat from hot metal parts to the oil very well or vice versa. Oil temp’s can rise due to inefficient heat exchange. Another major problem is oil pumps are not designed to pump air and your oil pressure will drop. Endurance engines need strong dispersants to suspend materials and combustion by-products which are created and rubbed off during normal operations. Where did the material go? The materials were rubbed off and washed right into the oil! You want the material to stay in tiny pieces and stay mixed in the oil so that the oil filter can do its job. There are many devices on the market now that surround the filter with a magnet to capture some wear metals. Race engines need a strong detergent. With more heat generation (more horsepower per ci) trying to fry the oil onto the engine parts, carbon build-up and other by-products from combustion need to be washed away quickly so it doesn’t end up clogging the oil galleries. These are only some of the points Motul considers when designing high performance fluids. As discussed earlier, synthetics can handle much higher running temperatures than conventional petroleum oils and can withstand more stress. Many people ask, so what! I don’t push my vehicle that hard and I change oil every 3000kms. I don’t need expensive performance oil in my car. This type of thinking is wrong! Picture this; it’s a hot summer’s day and you are in peak hour traffic. For whatever reason, your car starts to get hot, real hot (Thermo fan stops working or a radiator hose breaks, whatever it may be). 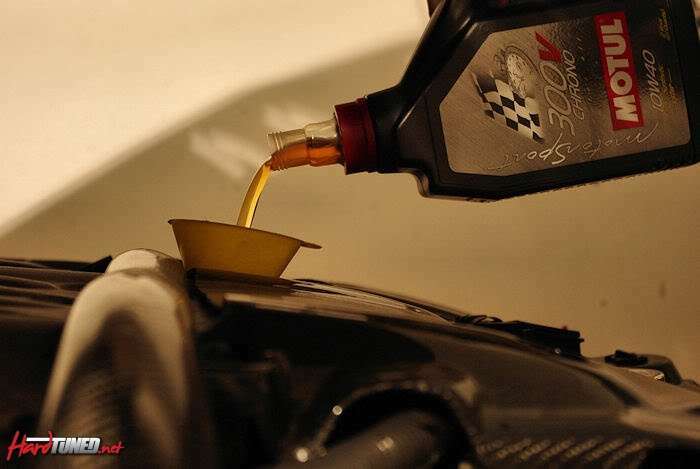 What oil would you like to have in your car? A mineral oil that acts like butter which burns up and evaporates very quickly, coking up your piston rings and lifters with carbon. 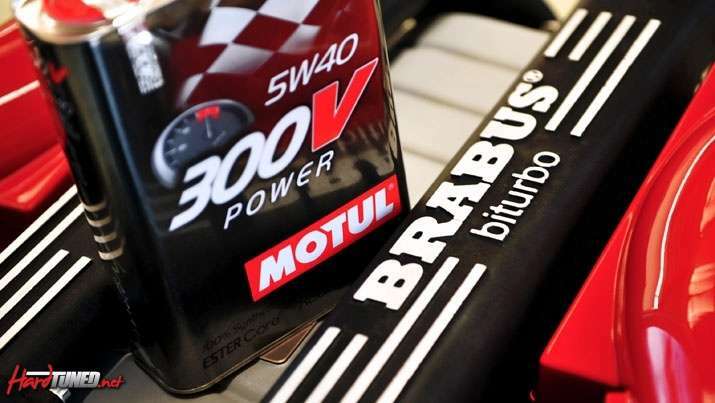 Motul Synthetic/Ester oil that can handle super high RUNNING temps without the resulting damage (160°C to 190°C)? 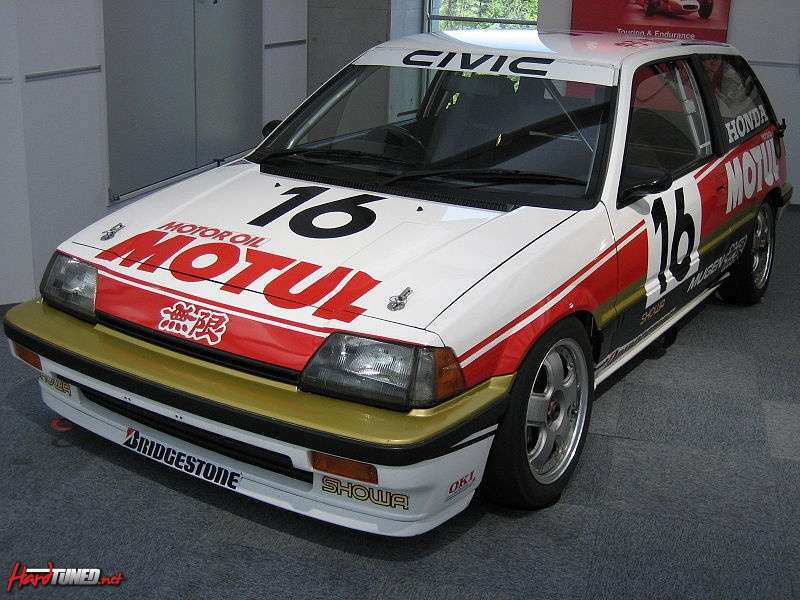 Motul High Performance Synthetic Ester oils are INSURANCE not just maintenance. The same is true about brake fluids and gear oils. Brake fluid only fails you when you need it the most – when braking! Same goes for engine oil. For further information regarding the Motul range, visit www.motul.com.au!